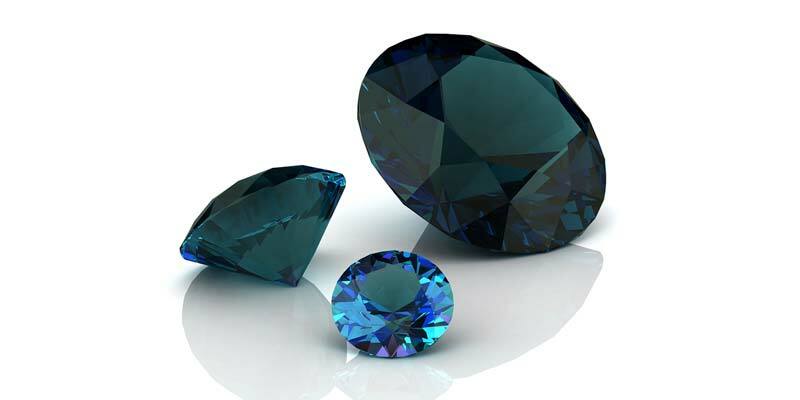 The Gemological Institute of America (GIA) will now offer origin reporting for alexandrite. The Gemological Institute of America (GIA) has introduced origin reporting for alexandrite, adding the gem to its Colored Stone Identification & Origin Report services for ruby, sapphire, emerald, Paraíba tourmaline, and red spinel. GIA’s reports describe if a stone is natural or laboratory-grown, as well as identify its type and treatments. Further, they offer an opinion on the gem’s geographic origin, as well as a description of its characteristics (i.e. cut, shape, weight, measurement, and colour).